After a fast-finishing second in the Tatts Members' Cup, it's full steam ahead for FIRST CRUSH into next month's $150,000 Toowoomba Cup (2000m) on Saturday, April 6. 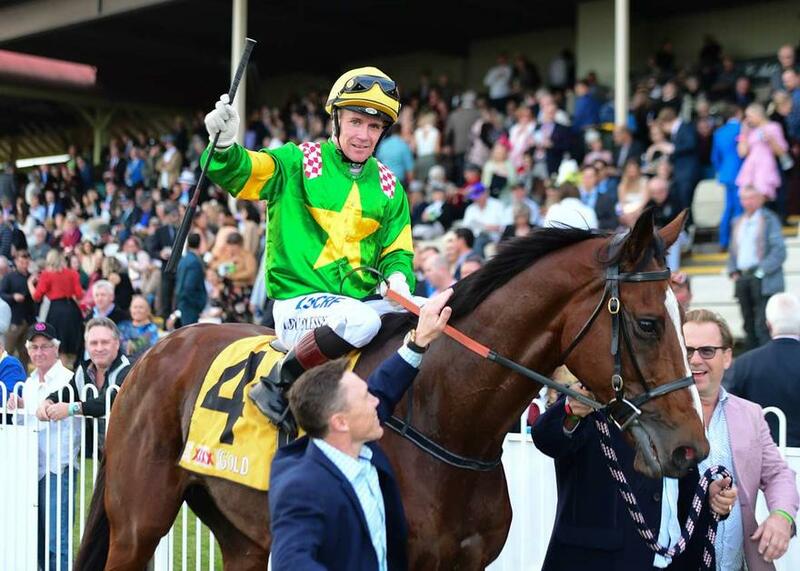 Trainer Chris Munce gives an update on the old warhorse and hints that all going well, he may also target other staying races over the Queensland Winter Racing Carnival with last year's Grafton Cup winner. The seven-year-old gelding, owned by Whitby Bloodstock and Mrs J Moses, proved a model of consistency on the Cups circuit last campaign, winning the Grafton Cup and running second in both the Ipswich and Caloundra Cups all in the space of a month.